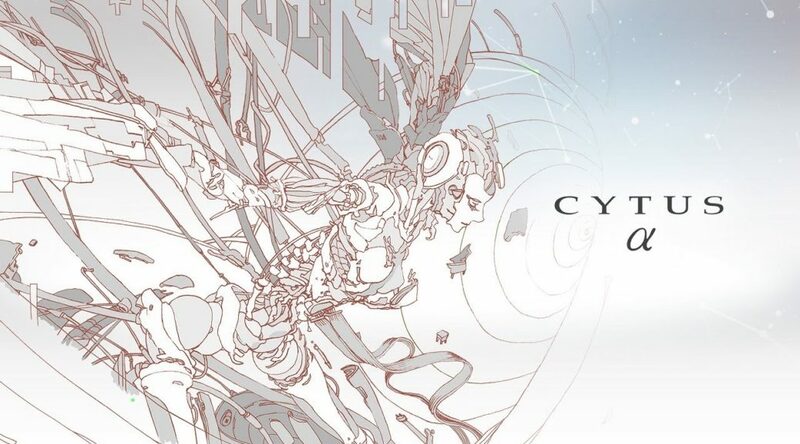 Flyhigh Works has announced the full launch details for Rayark’s rhythm music game Cytus α. 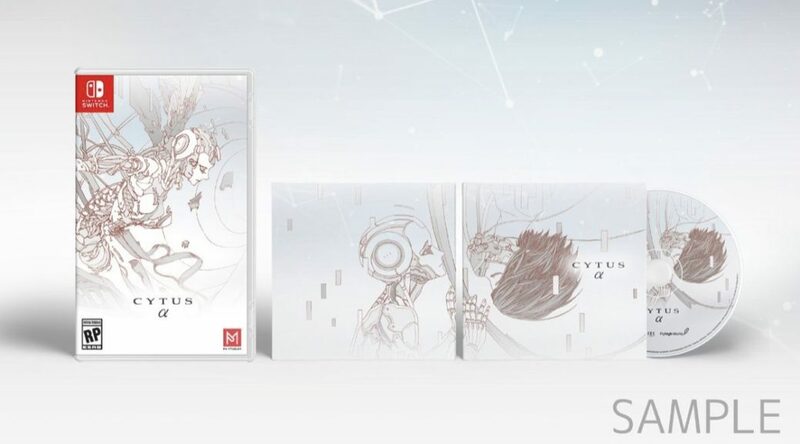 For those of you living in North America who have pre-ordered the physical copy of Cytus α, you’re going to have to wait a little longer to play the game. 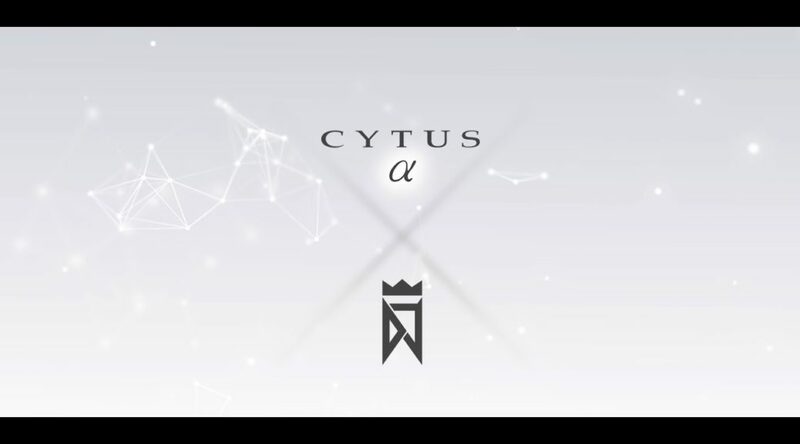 Last month, Flyhigh Works announced a DJMAX collaboration for upcoming rhythm game Cytus α.
PM Studios and Rayark have announced the first details for the western release of Cytus Alpha. 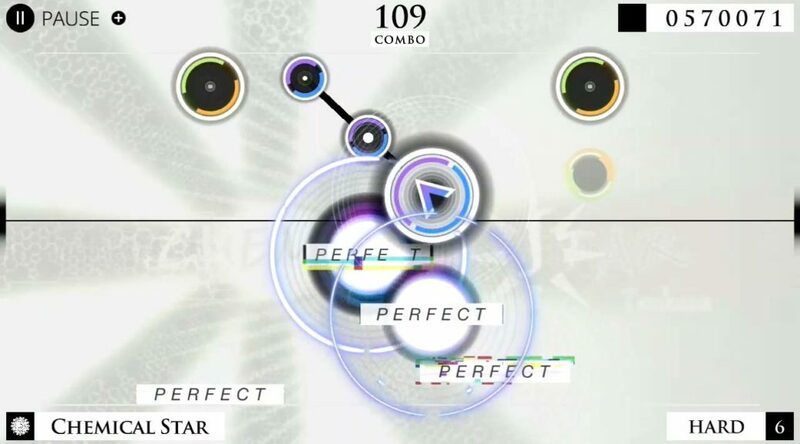 This popular rythm game from Flyhigh Works and RayArk has been revealed launching on 25th April 2019. 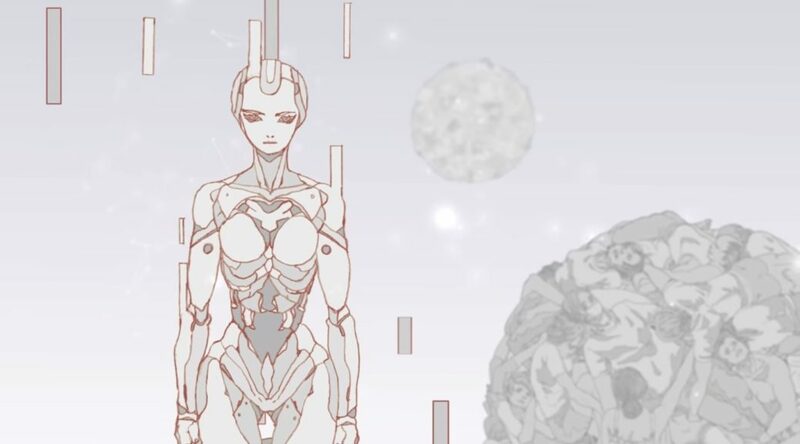 It looks like RayArk’s Cytus Alpha is shaping up very nicely.